Facebook this week announced its new Women in Gaming Initiative, dedicated to encouraging more women to join the games industry. The social media company focuses on providing role models and success stories, and it’s actually a pleasant approach. Though gender and diversity in gaming is a sensitive topic at times, Facebook’s approach is relatively non-judgmental. The video intro with Sheryl Sandberg focuses on the number of women who game (46 percent in 13 countries, according to the reported data) and how it’s at odds with the number of people who make the games (23 percent). In this industry, women also face stereotypes and prejudice that hold them back, just like they do in every industry. And when they become the target of online threats, it’s even harder to convince young women that this is an industry full of opportunity; and industry that not only values their work–but needs it. One page on the site is dedicated to compiling videos of women who’ve found success in the industry, including several of Facebook’s own employees, where they speak about their success. Another showcases talks about gaming and diversity, and invites more women to participate. Admittedly, it does rankle a bit to hear Sandberg list off a number of new female characters (Tracer from Overwatch, Aloy from Horizon Zero Dawn) and claim as examples to show fictional women are “breaking out of the background and becoming lead figures” — Ms. Sandberg, there’s a Lara Croft and a Samus Aran here to see you. But that’s a personal quibble. It remains to be seen what, if any, effect Facebook’s initiative will have on the makeup of the games industry. Apart from the aforementioned talks, the main goal of the initiative seems to be to provide role models, and a reassurance that the industry can be an amicable place for them. 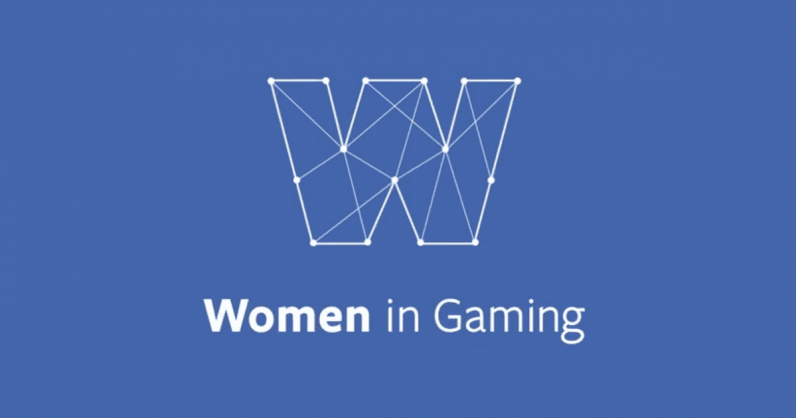 Facebook’s also partnering with non-profit “Women in Games WIGJ,” which recruits more women into the industry. TNW’s 2018 conference is coming up, and we’ll be debating diversity in tech, among other things. For more information on how you can attend, visit our event page.